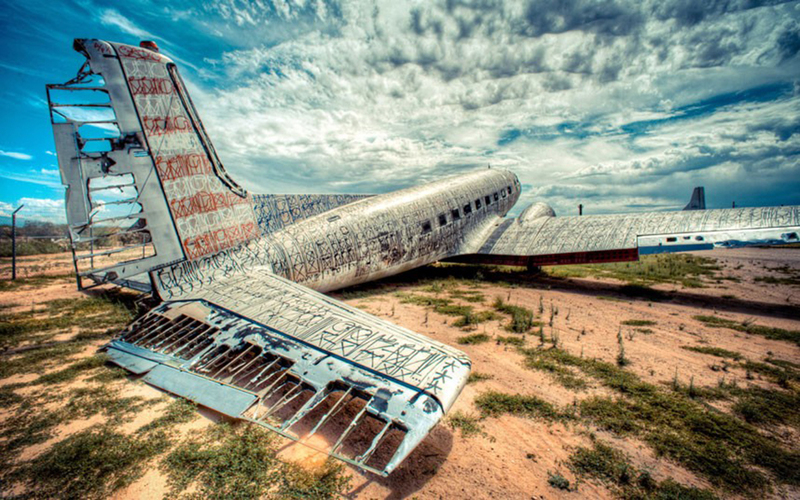 Everyone these days loves to travel by plane, but what happens when a plane is decommissioned or just plain abandoned? We’ve compiled a list of 12 planes that have been abandoned in some very unique locations. 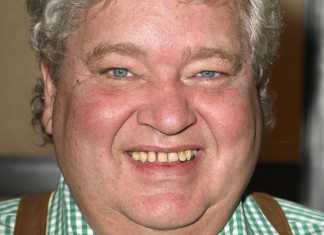 Some that have been left behind on purpose and others that had some unfortunate circumstances befall them. You have to admit that there is something oddly fascinating about derelict aircraft, and these slides don’t disappoint! The planes we found are now like works of art after being left to rot where they last rolled to a stop. So make sure to check out slide #7 for a unique art project! Some pictures don’t just show us something beautiful, they can show us so much history. 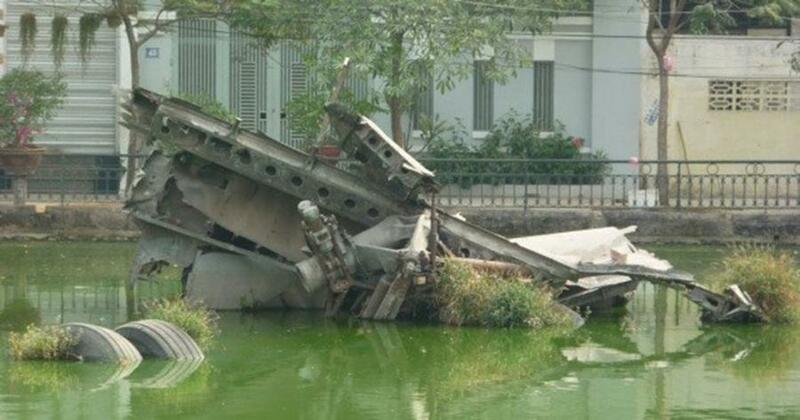 This is a plane that crash landed into the Hun Tiep Lake in 1972. It was an American B-52 that was shot down by North Vietnamese soldiers. It might be hard to tell, but that is all that is left of a plane! 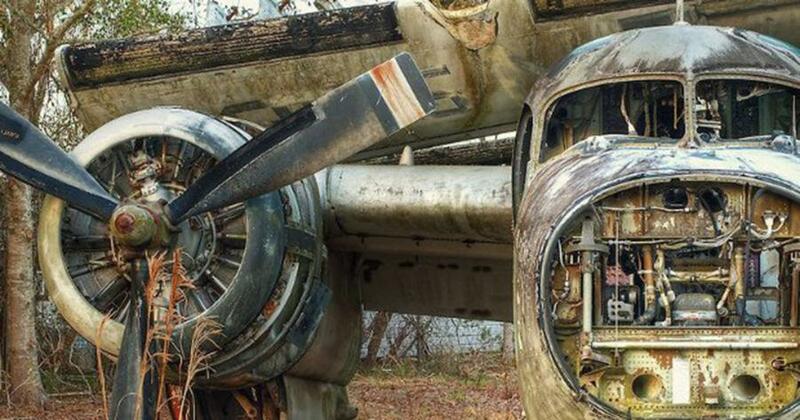 After 35 years of the plane sitting in the lake, officials decided to move it a museum. Check out slide #2 to see what an old airline left behind! 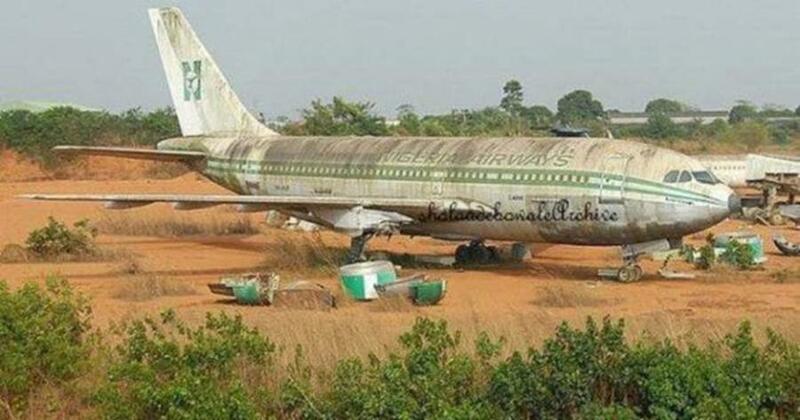 This plane has been abandoned since 2003, and as you can tell from the photo, it doesn’t look like anyone is in a rush to move it. The Nigeria Airlines company who owned the plane ceased their operations in 2003. By the looks of things, they may have left behind more than one plane. 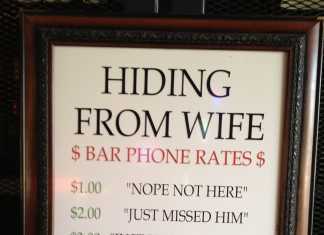 We have a feeling that they are still sitting at the airport in Lagos, Nigeria today. The next slide has even more planes abandoned at an airport that you may have heard of! It’s hard to image that they just left these planes behind during the transition to the new airport. In 2001, the new international airport in Athens opened, and the old Ellinikon airport was closed. Not only did they leave behind a Boeing 747, but also a few of the old Olympic Airlines passenger jets. Maybe someone made a mistake, but at least we have cool pictures because of it. Check out slide 4 for an amazing shot of an old war plane. The airport that this airplane is decaying in is still in use today, it was formerly known as St. Augustine. This isn’t the only plane slowly rotting at the airport. There are, in total, eight Grumman Trackers from the 1960’s and 1970’s. These planes certainly make for a stunning picture, and we can only image what the others look like! 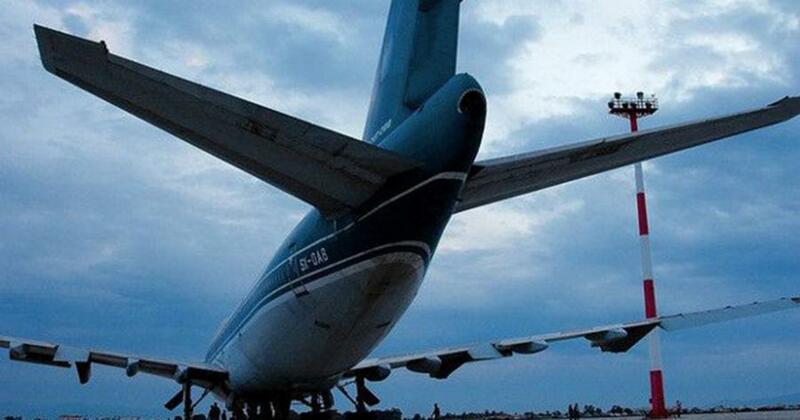 Check out what an airplane was converted into on slide #5!